Post first published on 14th June 2017 and updated on 10th July 2018. 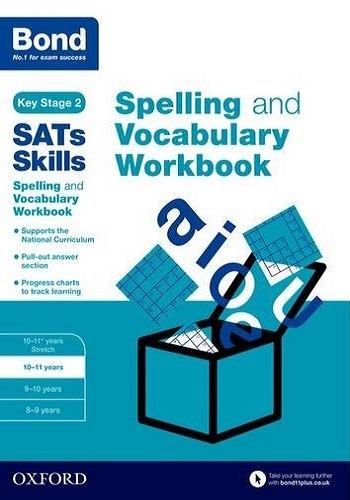 In May, 11-year-olds across England took national tests in reading; grammar, punctuation and spelling (GPS or sometimes, SPaG); and maths. 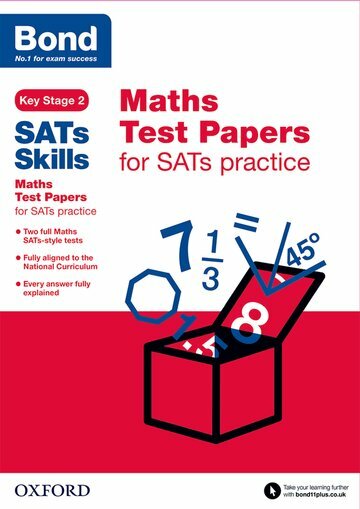 These tests (often referred to as SATs) are marked externally and the results are sent to schools to be shared with parents and carers. They will also have had their writing assessed by teachers against a national framework. Parents with older children who took SATs in previous years might remember the old national curriculum levels – an assessment system that awarded children a number from 1–6 as they moved through primary school. In 2016, the system of levels stopped and a new assessment system was introduced. Instead of a level, every child has the raw score they achieve in the test changed into a scaled score, which is then shared with parents and carers. So, what do the scaled scores mean? A score of 100 means the child is working ‘at the expected standard’ for a Year 6 child. 80 is the lowest possible score and 120 is the highest. A scaled score of 99 or less means they haven’t reached the government’s ‘expected standard’. 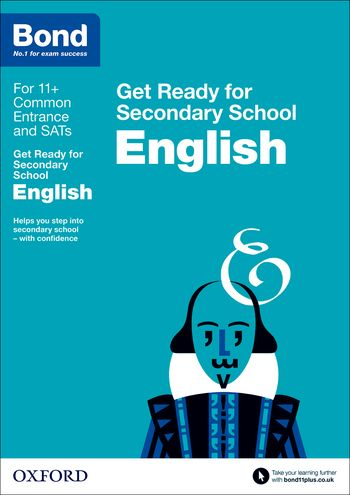 In 2018, the average scaled score was 105 in reading, 104 in maths, and 106 in grammar, punctuation and spelling. 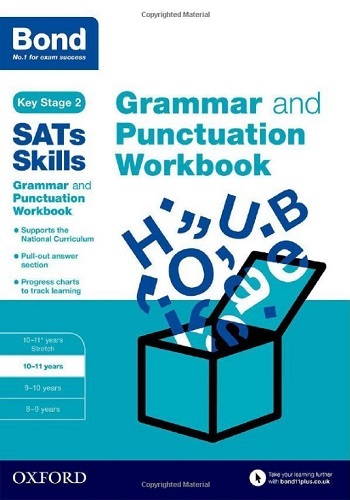 In 2018, pupils needed 28 marks out of 50 to reach the expected standard in reading, 61 out of 110 in maths, and 38 out of 70 for spelling, punctuation and grammar. 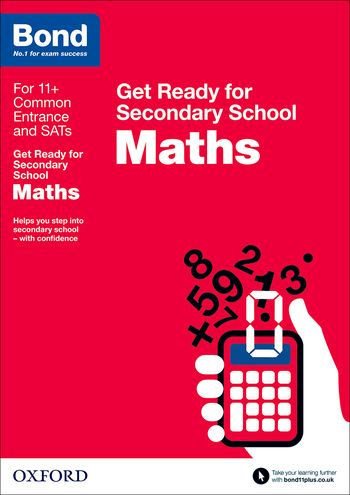 The Standards and Testing Agency have published a scaled score conversion table, showing the raw score required to reach the expected standard in reading, maths and SPaG. If you’re very interested in scaled scores and how they work, you can find out more about them from the Department for Education. What information will parents receive from school? This depends on the school and how they choose to share the results of the tests. The school may share your child’s scaled score or they may tell you if, according to the tests, your child was judged to be working below the expected standard, at the expected standard, or above the expected standard. Working towards the expected standard (this means they haven’t met the expected standard yet). Working at the expected standard (they have shown they can do everything expected of them in their writing across the year). Working at greater depth within the expected standard (this means they have produced writing that is above the level expected of a Year 6 child). You might receive this information at a parent-teacher meeting or you might be given it in writing. What should I do if my child hasn’t reached ‘the expected standard’? The Key Stage 2 national tests are challenging, and in 2018 just 64% of all Year 6 children in the country met the government’s expected standard in reading, writing and mathematics. The first thing to do is to talk to your child’s teacher and find out more about your child’s progress and where they are in their learning at the moment. It may be that the national assessment scores do not reflect where your child is as a reader, writer and mathematician. The school will also have made teacher assessments in reading and maths alongside the tests, so ask how these compare to the test scores. The next thing to find out is where your child could do with additional support. While the SATs scores might tell which subject they need support with, the teacher will be able to tell you the specific area. In reading, is it their reading fluency? Would they benefit from more practice reading books aloud or further support decoding the words on the page? Is it comprehension, understanding the text, that they find tricky? Or is their reading at the expected level, but they struggle to express what they know in writing? In each case, you can support your child to get ready for secondary school, depending on where they need support. In writing, is it a particular aspect of writing? Is their spelling or handwriting getting in the way of them expressing themselves clearly? Do they find thinking of ideas to write about difficult? Is it that there were some particular grammatical structures that they didn’t use enough in their writing, meaning there wasn’t enough evidence for the teacher to assess? Your child’s teacher will be able to tell you how you can help your child get ready for Year 7. In mathematics, is it a particular area of the subject that they haven’t got the hang of yet? 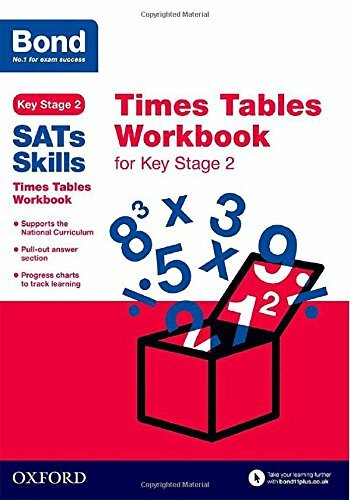 Do they know their times tables well enough? Do they find problem solving tricky? Are they weaker at subtraction than addition? There are lots of ways you can help boost their maths skills so they feel confident and ready to start Year 7. 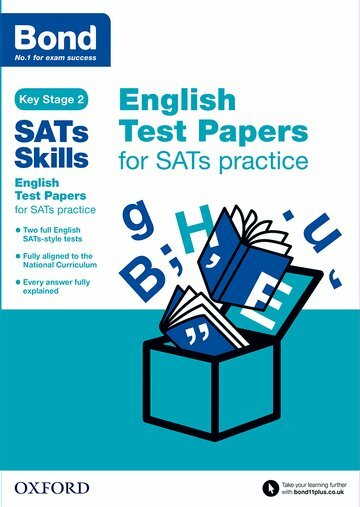 However your child has done in the Key Stage 2 national tests, it is worth reminding them that these tests are only a snapshot taken of one week in May. The tests don’t assess the richness of the wider curriculum – music, art, sports, historical or geographical knowledge; nor do they assess the many other attributes that are so important to success at school and in later life – empathy, hard work, resilience, kindness. Education is a long road and everybody reaches their destination at different speeds and by slightly different routes. And of course, at different times children will need some extra support on that journey. No child’s education should be defined by a test score at primary school. What’s missing from the statement ‘not working at the expected standard’ is one small word. When the results come in, some children are not working at the expected standard yet.